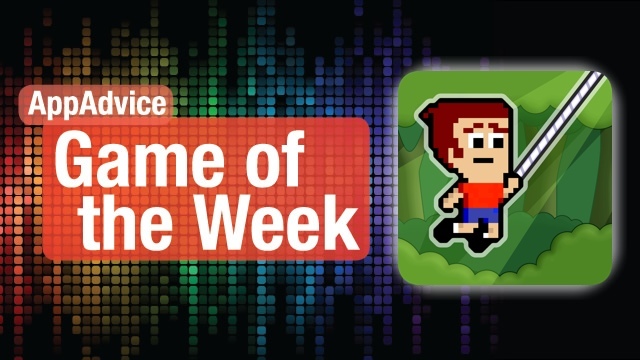 Looking for an addictive platformer to keep you entertained this weekend? 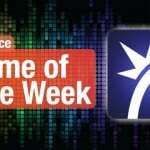 Then you will definitely not want to miss our Game of the Week, Mikey Hooks. 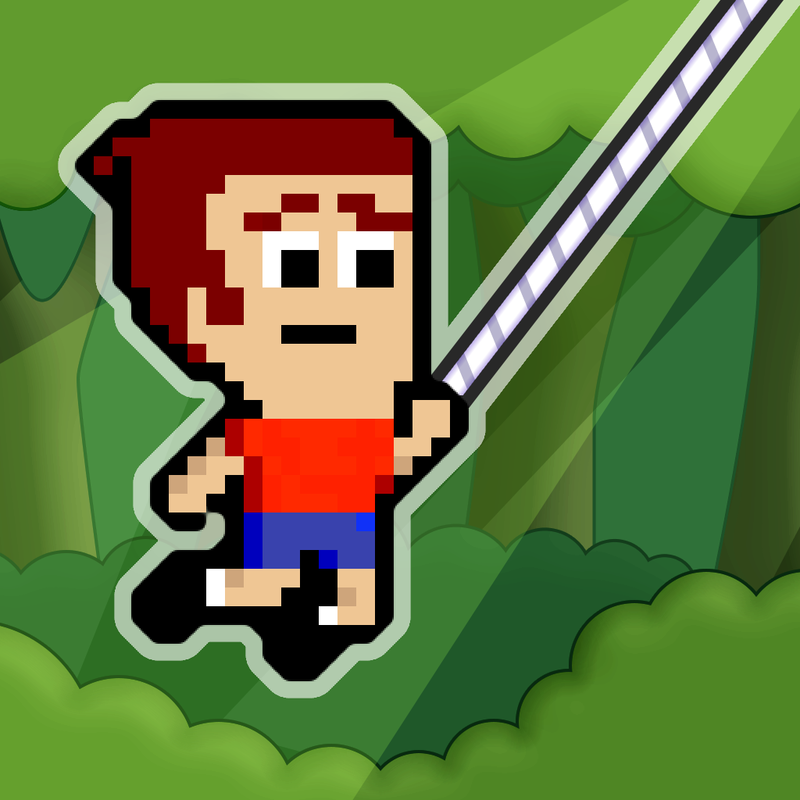 Mikey Hooks is a direct sequel of the first smash hit from BeaverTap Games, Mikey Shorts. However, unlike the first game, Hooks adds in the new element of — you guessed it — swinging around from a rope. While it’s a completely new mechanic, it feels natural and you’ll be wondering why this wasn’t included in the first game. The visuals in Mikey Hooks are pixel perfection, bringing you back to the days of 16-bit glory. Environments are colorful, lush, and detailed, and the animations are buttery smooth — no lag here! To top off the retro feeling, Mikey Hooks has a fantastic chiptune soundtrack that sticks true to the first game. Nostalgia is all around in this game. With Mikey Hooks, there are two game modes for players to speed run through: Story and Race. Story will take you level to level in different areas, and you must go from the starting point to the end point in as little time as possible. Along the way, you’ll have to avoid or slide through dangerous, spiky enemies, avoid harmful obstacles, and collect as many coins as you can. There’s a bonus for getting all of the coins and still being fast, so this should keep you motivated to keep playing. Race is a bit different — you will be pitted against several “ghost” opponents, who will be racing you to the finish. Collect coins, but don’t be slow, or else you’ll lose. Besides the fantastic visuals, music, and challenging gameplay, one of the biggest reasons I love this game is because the controls are as responsive as ever. Mikey Shorts set a standard for how controls for a platformer should be done, and I’m ecstatic that it has been carried over to Mikey Hooks. If the default positioning doesn’t suit you, it can be customized. Regardless, the controls are very responsive and well placed. There is Game Center integration and a ton of unlockables to customize Mikey with, so replay value is very high. We’ve been addicted to Mikey Hooks for the past week, and it’s definitely one of our favorite releases this year so far. Make sure to grab Mikey Hooks as a universal download in the App Store for $1.99. For a closer look at Mikey Hooks, don’t miss my original review of the game. Do you have quick reflexes and want to put your skills to the test? Then you will want to check out our Honorable Mention pick for the week, which is the twitch-reflex Junction Action Arcade! Don’t be put off by the app’s description of “seizure-inducing graphics,” because it’s not true. While it may come close to it because it’s so darn flashy, I had no problems while playing this game. JAA can be enjoyed in short bursts or even longer play sessions, since it has that “I can do better next game” mentality going on behind it. The visuals are pixelated on purpose, to bring a sense of nostalgia to blockier 3-D games that we had in days of the original PlayStation and N64. And of course, what vintage game isn’t complete with a healthy helping of fantastic chiptunes? 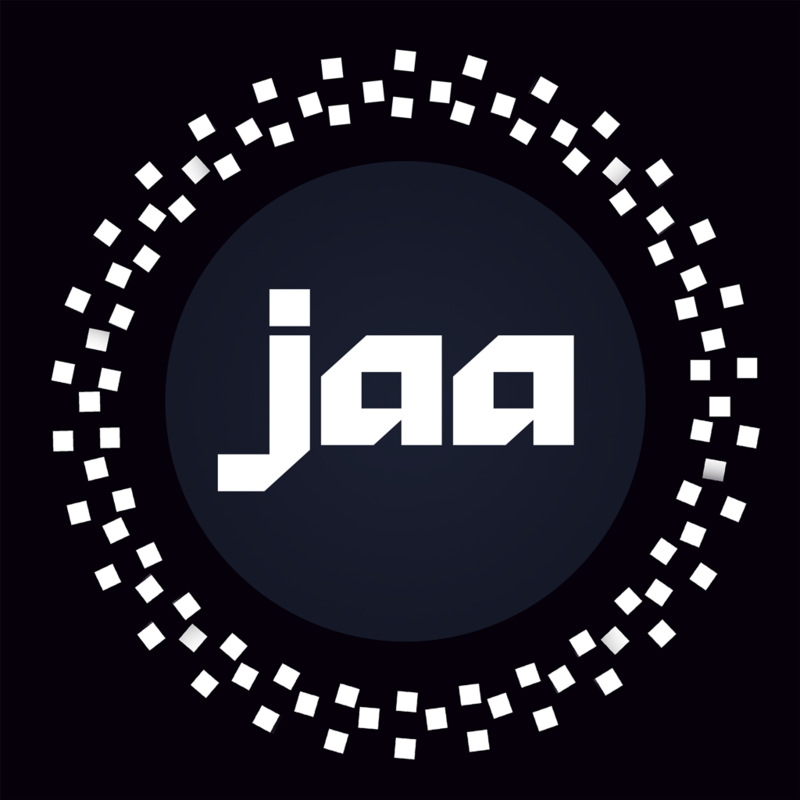 There are three game modes in JAA, and it only gets tougher as you unlock them: B/W, Power, and Cone. B/W is the easiest mode, Power will introduce time-slowing explosions and spin everything around, and Cone features cones, explosions, and you only get one chance. The game mechanic in all of them is the same: various 3-D objects will be scattered about on the screen, and you will see a ovular shape somewhere on the screen. If you tap on an object, it will emit an outline — the flat, ovular shape represents the intersection between two outlines, and you will need to tap on the correct objects to match the shaded area exactly. This will require you to pay attention to the direction and size of the outline and match it. The game starts out pretty slow, but it will gradually pick up in speed. You’re also timed, so you’ll need to be quick on your toes. B/W and Power give you three chances, but Cone is very unforgiving. The longer you last and more matches you make, the more points you will get. We’ve been enjoying this twitch-reflex game over the past week, as it’s a great test of skill. If you enjoy these types of games, then this is definitely an addictive one to pick up. 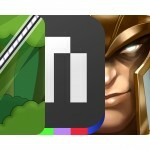 Get it as a universal download in the App Store for $0.99. For more information on Junction Action Arcade, don’t forget to check out my full review.